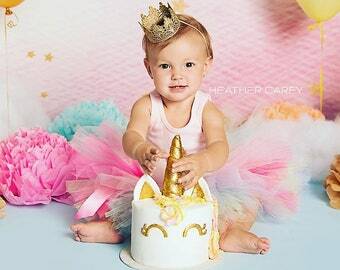 Our gorgeous rose gold birthday outfit is the perfect tutu dress for your baby girl! 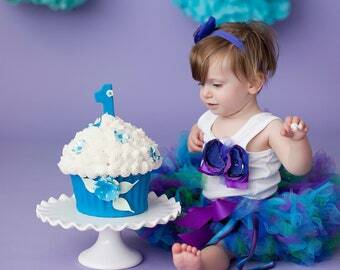 It is created with only the very best fabrics with great attention to every single detail (see our reviews!). 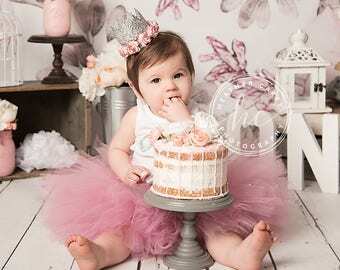 The tutu waist is created on a soft elastic ban and will stretch as little one grows to last for years of fun! Matching separate top can be created on a tank top, short or long sleeved bodysuit or shirt. 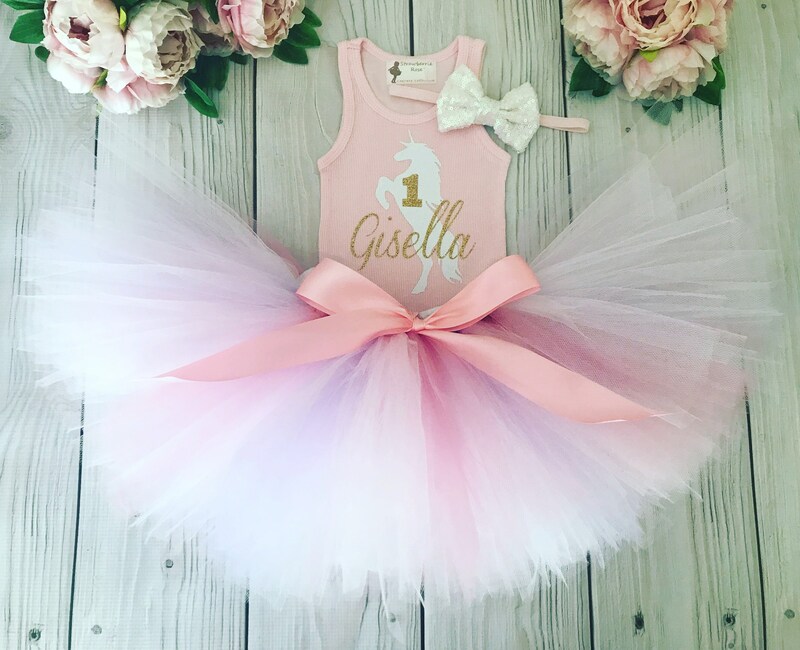 Baby girls name and/or number can be added to the shirt. 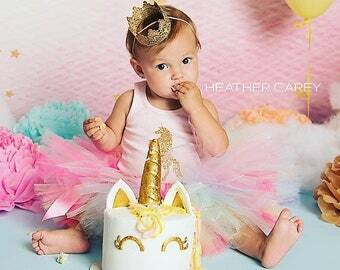 Want a unicorn or themed silhouette instead? Just ask! 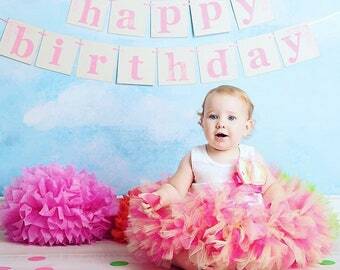 We welcome custom tutu colors and design ideas to match your 1st birthday party theme. 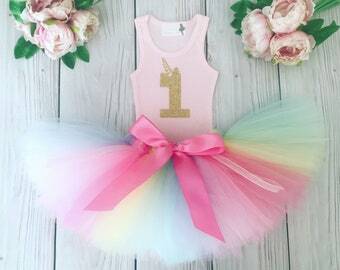 This tutu can be created for a 1st, 2nd, 3rd, 4th or 5th birthday event.